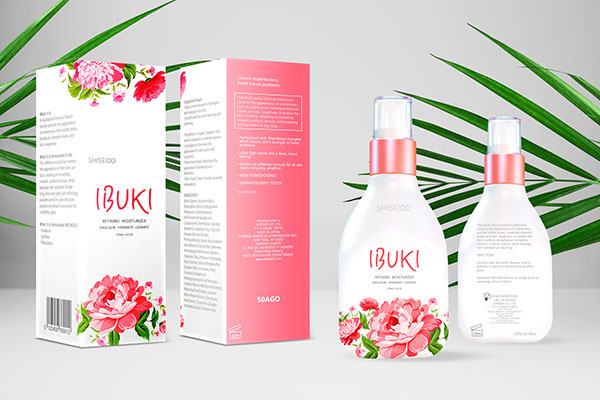 Improved Shiseido Packaging for my Packaging Class. 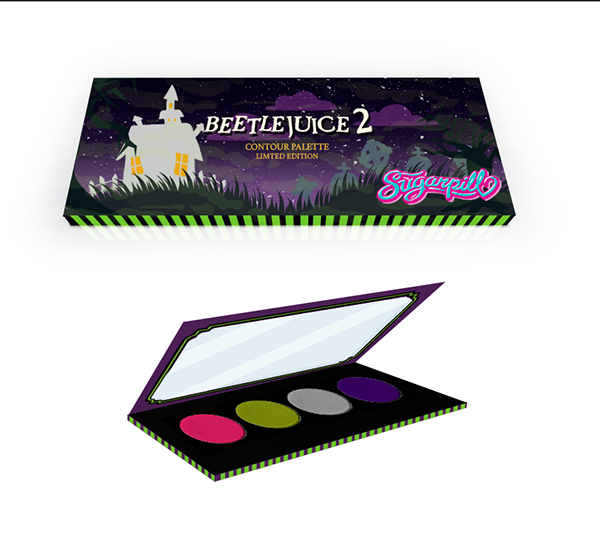 A mock up Sugarpill Bettlejuice Collaboration packaging for my Marketing class. 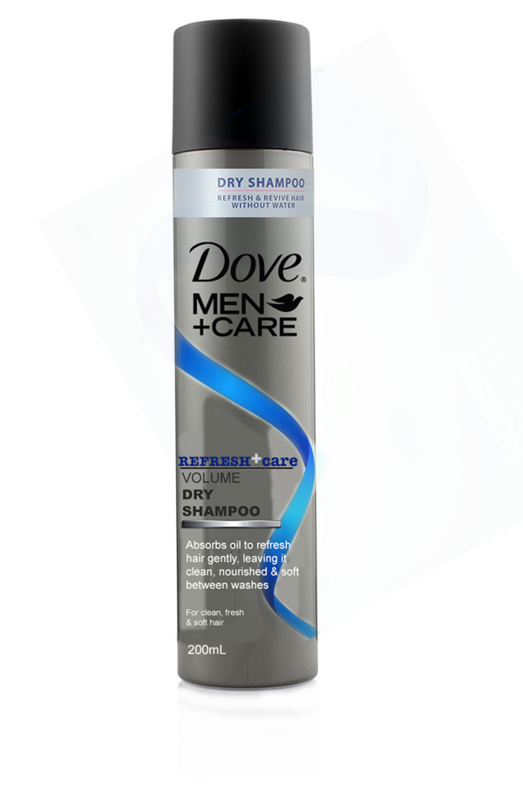 A mock up of a Men's Dry Shampoo for my Current Industry Topics class. These are packages that I came up with for some of my classes at FIDM.